 You must be a member of the Alzheimer’s Impact Movement (AIM) to attend the 2019 Advocacy Forum. You will be able to join during the registration process. An advocate who is an AIM Member and serves as the key contact to a member of Congress for the Association. Ambassadors must enroll, attend the Ambassador-only meeting and complete the District Forum District (DFD) program. An advocate is a current AIM Member attending all the Forum events held on Sunday, Monday and Tuesday (including the National Dinner). The Alzheimer's Impact Movement (AIM) is the advocacy arm of the Alzheimer's Association, working to make Alzheimer's disease a national priority with leaders in Congress. AIM's annual membership fee is $20. All Advocacy Forum attendees must be members of AIM to attend. A care partner is identified an as individual accompanying an advocate who is living with Alzheimer's disease or other dementia. Care Partners must register at the same time as the person they are accompanying to the Forum to take advantage of the discounted registration fee. An advocate who is awarded a scholarship to attend the Advocacy Forum. The scholarship program is administered through the Alzheimer's Association Chapter network. Applicants must apply to their local chapter for consideration. Scholarship recipients must attend the Forum and complete the DFD program to facilitate disbursement of funds. Young advocates are family members, friends and caregivers between the ages of 18 and 35. The District-Forum-District (DFD) Program is the premier program for the Association's advocacy efforts that magnifies the impact of the Advocacy Forum's congressional visits on Capitol Hill. Under the DFD program, your Capitol Hill meeting in Washington is held between two visits that take place within the Congressional district – one before and the other after the Forum. If you select to join the DFD program, you will be contacted with further details. For Alzheimer's Association Ambassadors, participation in this program is mandatory. Attend the National Dinner and raise awareness to benefit the care, support and research of the Alzheimer's Association. The National Dinner honors public figures and their constituents for their efforts to take the fight against Alzheimer's to the next level. Political, business and entertainment leaders will gather to celebrate advances and to rally around this growing movement in our nation's capital. Non-Forum Registrants may attend the National Dinner. There is a fee for National Dinner guests not registered for the Forum. Sunday, March 31, 2019: 2–6 p.m.
Monday, April 1, 2019: 7:30 a.m.–7 p.m.
Tuesday, April 2, 2019: 7:30 a.m.–12 p.m. If you have special needs (e.g., dietary or physical) that we can address to make your participation more enjoyable, please fill out the appropriate space on the registration form or email. advocacyforum@alz.org. Please indicate the meal functions and events you will be attending. If you wish to make a change to your registration, you may do so by emailing advocacyforum@alz.org by Friday, March 1, 2019, or visit the registration desk on-site. If you are unable to attend but would like to send another person in your place, please email the new information indicating it is a substitution to advocacyforum@alz.org. Substitutions for scholarship recipients must be requested by contacting Aline Stone at astone@alz.org. No exceptions. Cancellation and refunds must be emailed and time stamped to advocacyforum@alz.org on or before Friday, March 1, 2019. All refund requests received by Friday, March 1, 2019, will be refunded, less a $50 processing fee. No refunds will be made for cancellations received after Friday, March 1, 2019. No refunds for no-shows. After you complete the online registration, a registration confirmation is automatically sent to you by e-mail. If you do NOT receive your confirmation, please send an email request for a copy of your registration confirmation to advocacyforum@alz.org. Please include your name and full address in the message. Media interested in reporting on the Advocacy Forum may contact media@alz.org. At this time, the Washington Marriott Wardman Park is sold out. Please continue to check at https://book.passkey.com/go/1e208355 until the hotel cut-off of Thursday, March 7, 2019, as rooms may become available. Additional accommodations can be found via Visit DC's website. If you have an Alzheimer’s Association Egencia Travel Account, you can book your travel via your own Egencia account. United Airlines travel discounts will automatically apply. If you do not have an Alzheimer’s Association Egencia Travel Account, but would like to obtain a travel discount on United airlines, please go to united.com or call United Reservations Meetings Desk at 800.426.1122 and provide the Z Code ZG2K and Agreement Code 343688. For registration information, call 312.335.5833 or email advocacyforum@alz.org.